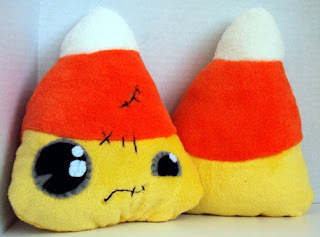 I'm so happy to see candy corn season return! 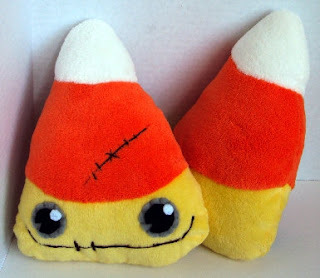 Here we have Jelayer's candy crew, a delicious group of huggable Halloween pals! Get on over to Jelayer now, and while you are there, make sure to take a gander at the Zombie Bit as well!